Who remembers supermodels Stephanie Seymour, Cindy Crawford, Christy Turlington, Tatjana Patitz and Naomi Campbell? Together, and naked in a perfect black and white image? 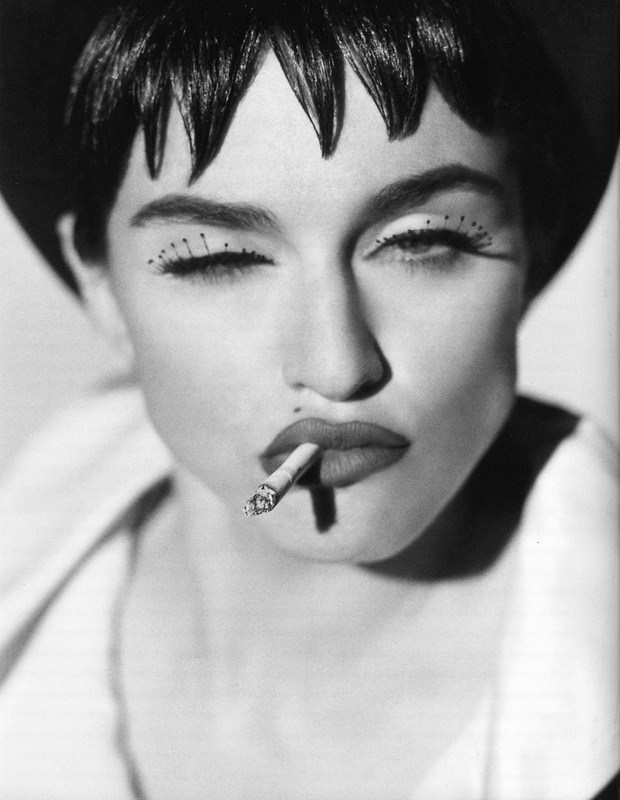 If there is an image that brings us memories of the 90’s should be this is the one, made by photographer Herb Ritts. Many were the celebrities photographed by him. In addition to models, singers and actors have been portrayed in an iconic way. Madonna, Julia Roberts, Richard Gere, Jack Nicholson, Sinead O’Connor, Bruce Springsteen, Michael Jackson and Mick Jagger were some of those names. 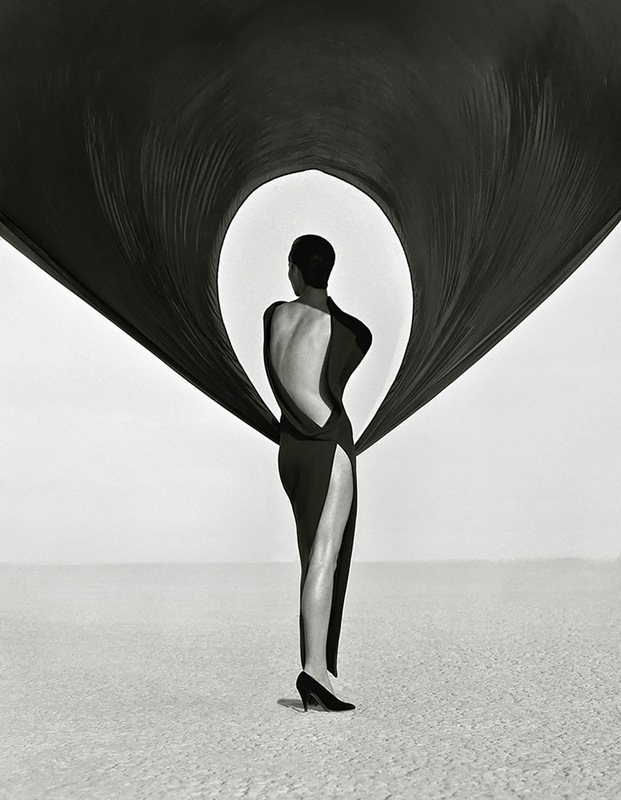 Herb Ritts, the iconic photographer at the end of the twentieth century, died in 2002 at the age of 50. It left us a huge collection of images that remained in the collective memory and which will forever remain as a representation of that time. 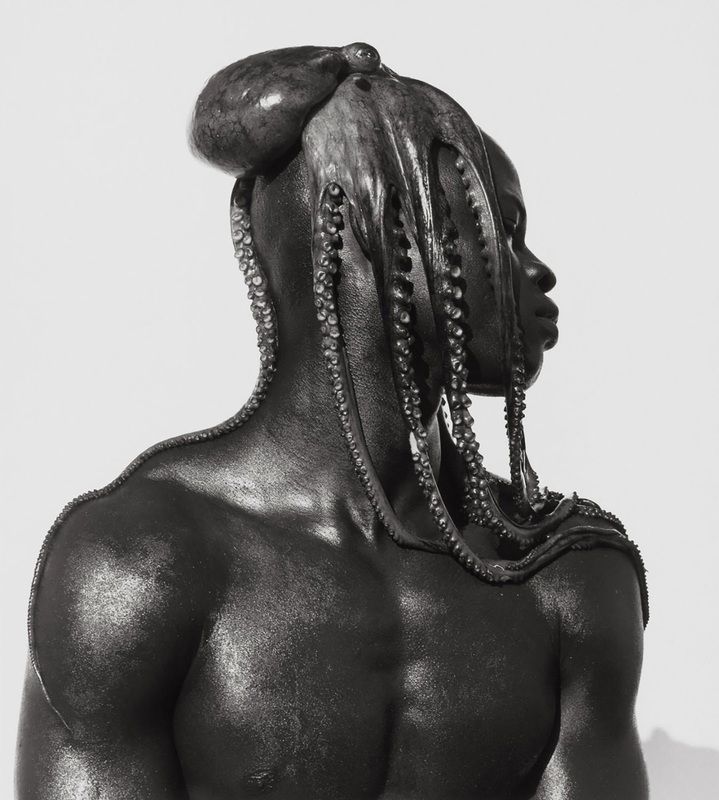 In addition to celebrities, his black and white human body photographs are also a significant part of his work. He was considered the right man at the right time. The photographer who managed to capture the essence of the ones he portrayed. He liked the photos to speak for themselves without the need for explanation or introduction, and claimed that his images were timeless, though they were so significant of an era. No more words should be needed. It is best to see the 106 images that were chosen for the exhibition of his work. 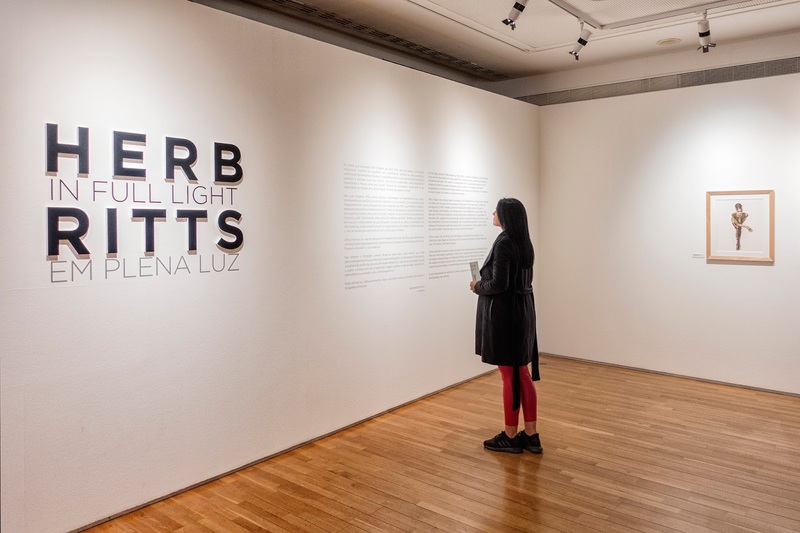 You can see “In Full Light”, at the Foundation D. Luís I, in Cascais, until January 21, 2018. The Foundation is open from Tuesday to Sunday, from 10.00 to 18.00 and the entrance is only a well spent 3 euros.